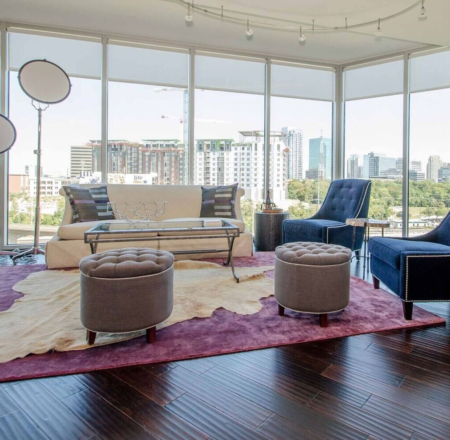 Looking for a loft or apartment with great views of Downtown, the Margart Hunt Hill Bridge and a short walk to Victory Park? 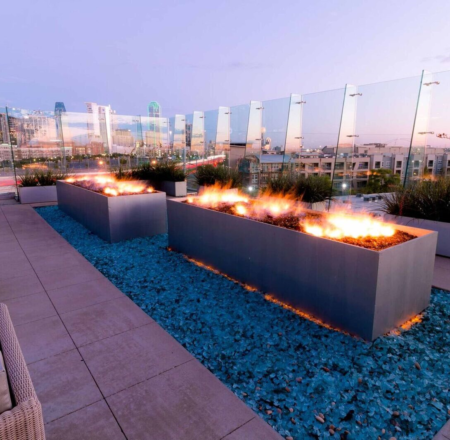 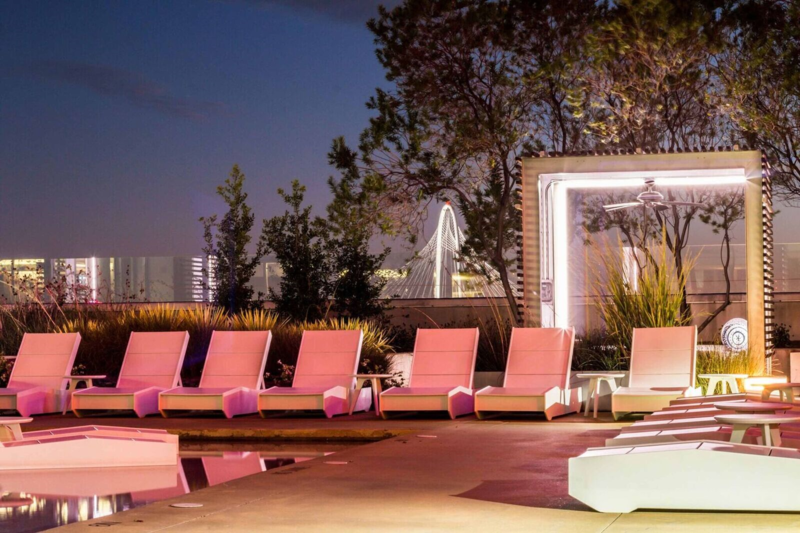 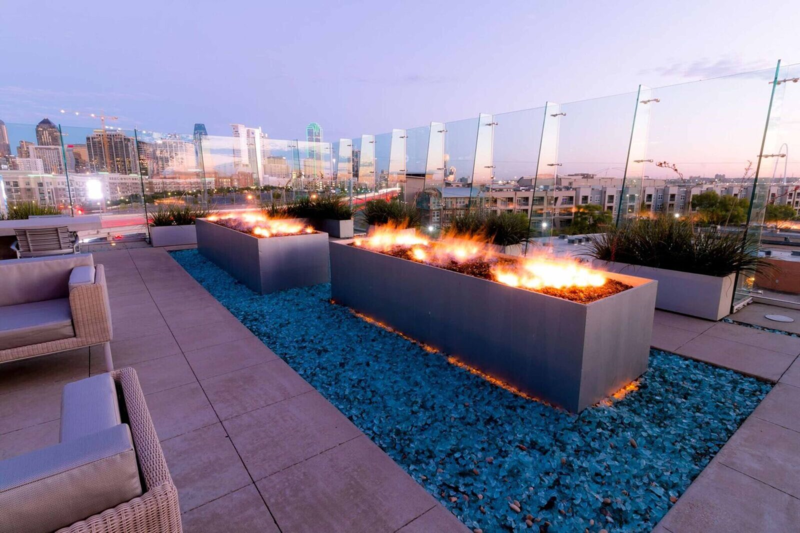 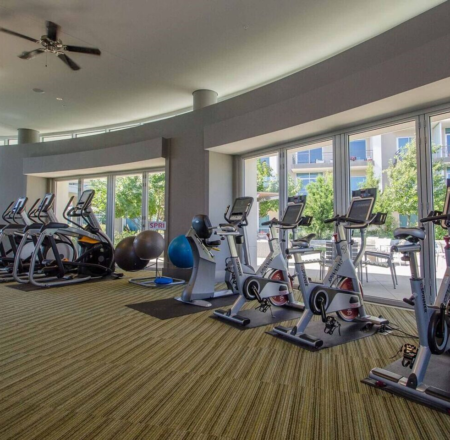 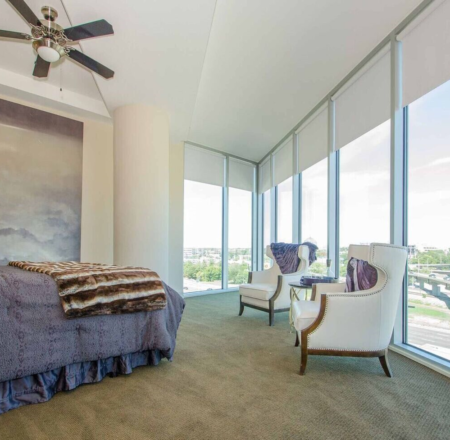 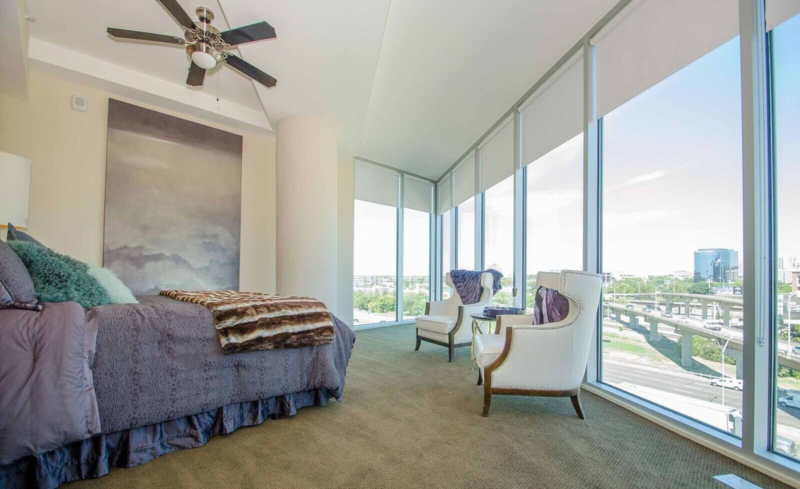 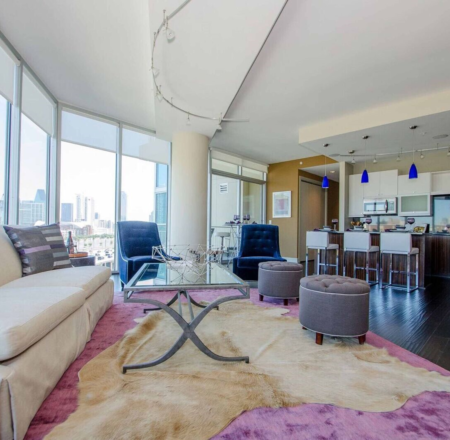 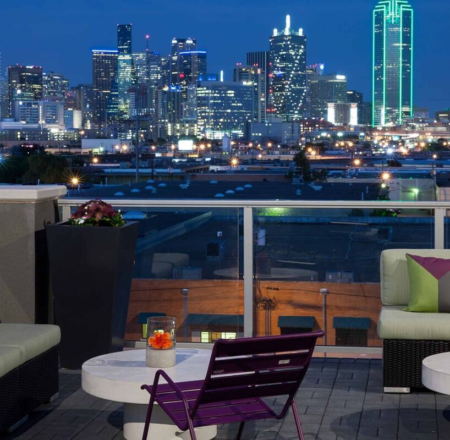 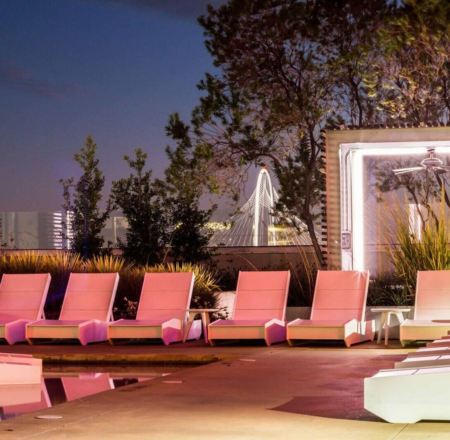 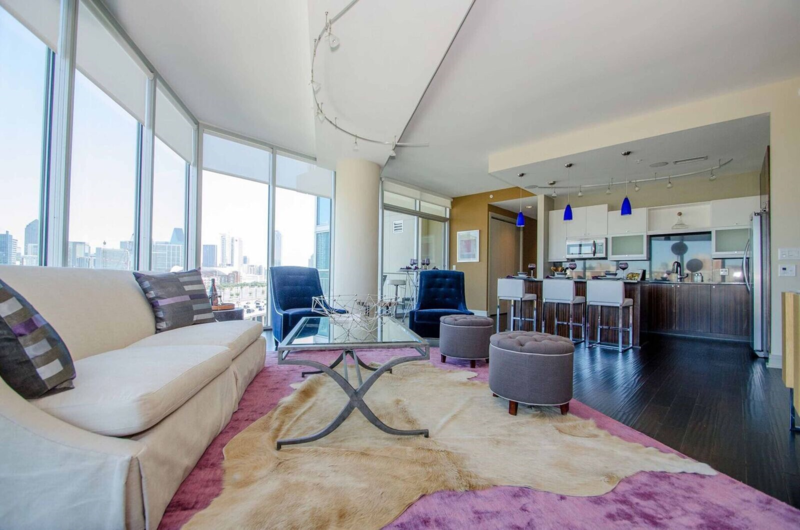 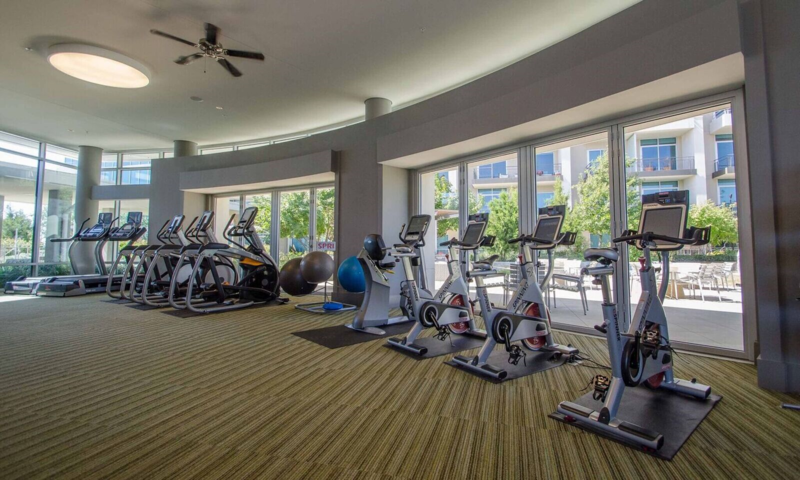 Live Dallas can help you locate the perfect Design District apartment for your needs. 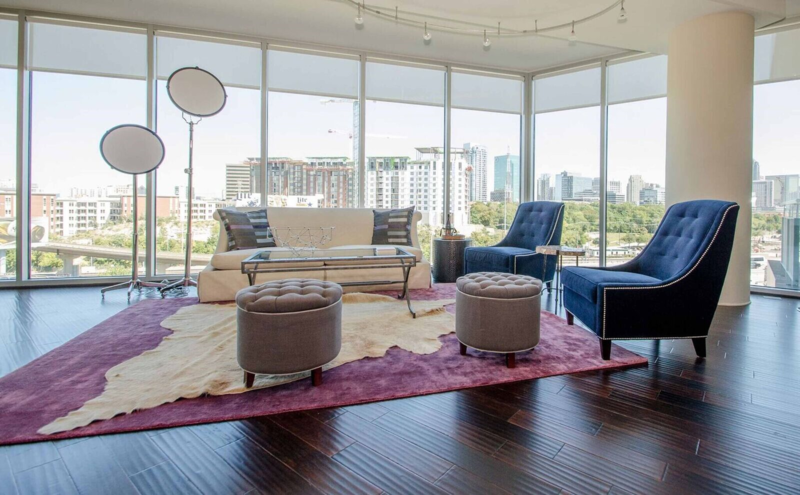 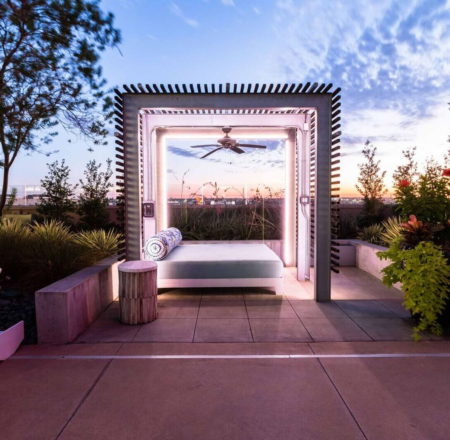 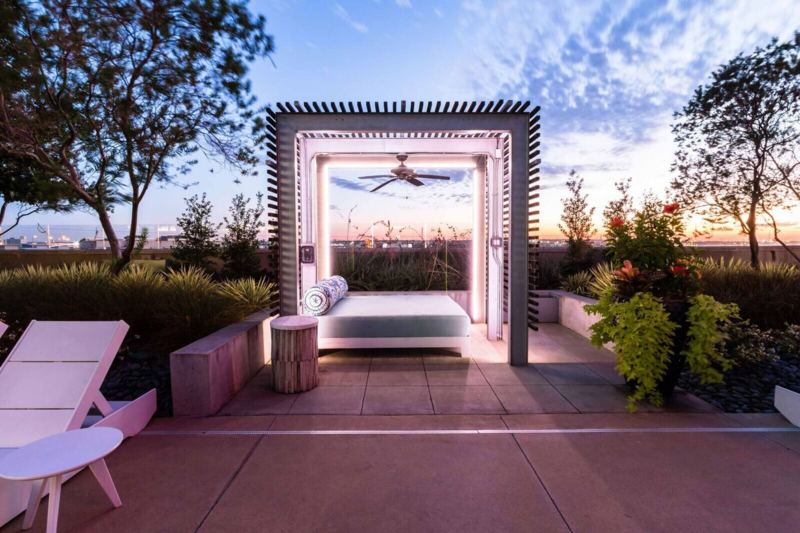 Located just northwest of downtown and with easy access to I-35E and the Tollway, the Design District is a vibrant community of local artisans that offers residents much to explore. 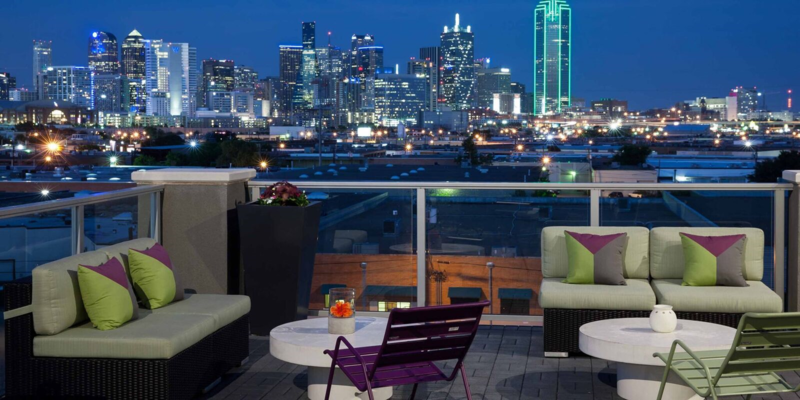 This neighborhood really has it all!